devorelebeaumonstre.com | Pittsburgh, PA | Fashion & Personal Style Blog by Stacey Belko: boho biker. Love dress and the boots are amazing! Great outfit! This is a really gorgeous dress and I love you hair! I love the dress. Really nice! Oooooh i Love your boots and your style!! Love the dress and the necklace! This outfit look good on you!! Im totally smitten with your style and blog. 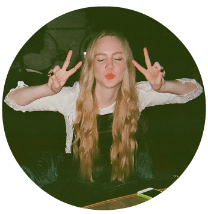 Want to follow each other via bloglovin? You rock. Love the pattern. You look so gorgeous here. Love the dress. I like the look, and your necklace is absolutely beautiful! 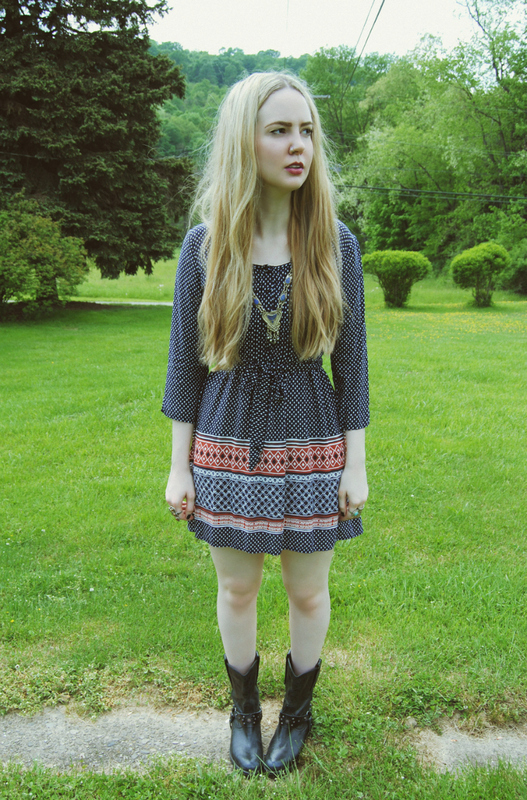 That´s a really cool look, I love the dress in combination with the boots! Amazing ! It's simple but it rocks !